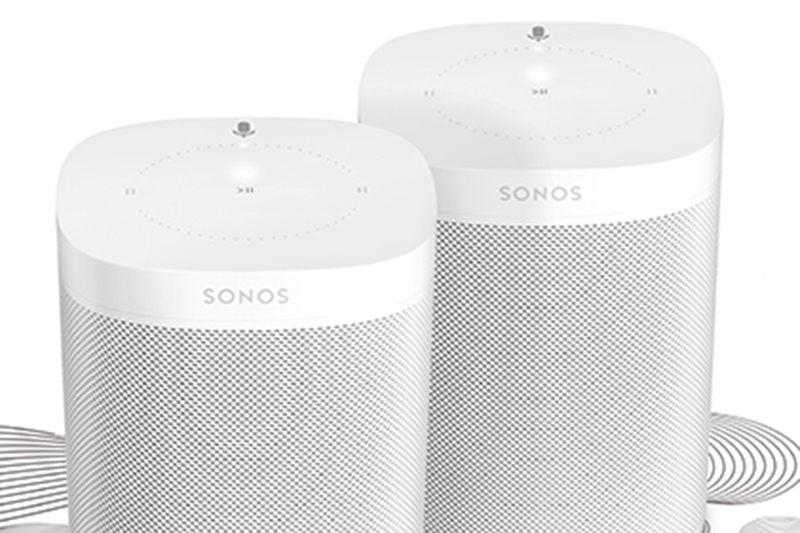 Apple's smart speaker the HomePod became widely available today, so following the teasing, two-for-one offer of its own smart device last month, Sonos continued to lovingly dig at the tech giant with a dedicated playlist and a warm welcome, of sorts, in New York's Grand Central Station. 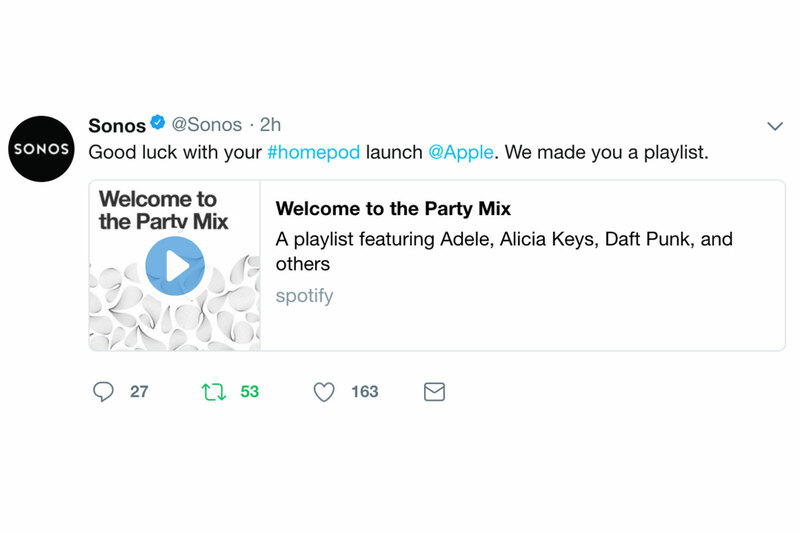 This morning, Sonos tweeted to Apple a cheery #GoodLuck along with its own playlist, though the song titles might show the high-end speaker brand's true intentions. 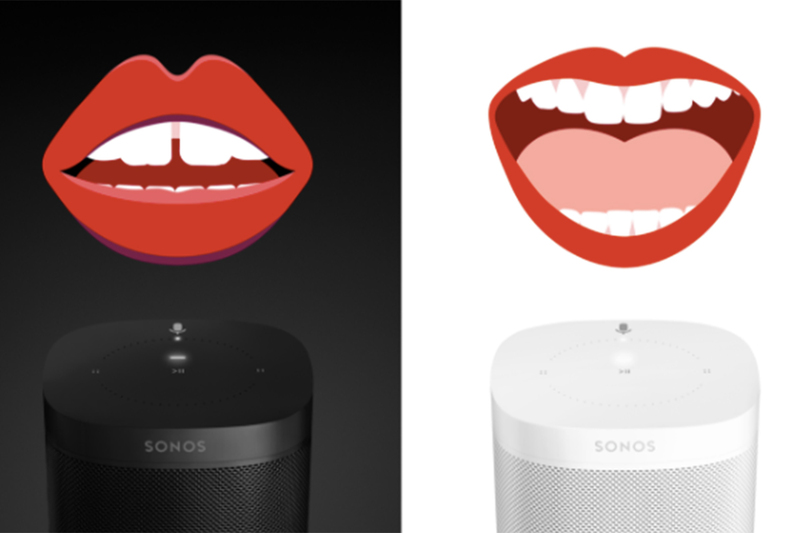 Meanwhile, the out of home ads currently surrounding the Grand Central Apple Store feature Sonos speakers alongside copy : "The Smarter Speaker plays in every room" and "The Smarter Speaker plays over 80 music services." 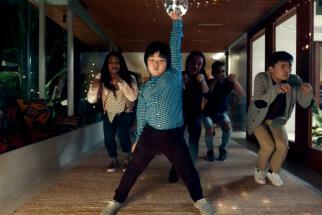 FYI, Apple's device doesn't have multi-room functionality and Siri can only work with Apple Music.